This year's Winter Glow gala brings back all the glamour and allure of the underground speakeasy - updated to modern times - with dueling pianos, prohibition-era cocktails, and a lively auction. Honoring community leader Angelo DeRosa, the event benefits the 1,600 individuals with intellectual and developmental disabilities, and their families, served by The Arc of Monmouth. 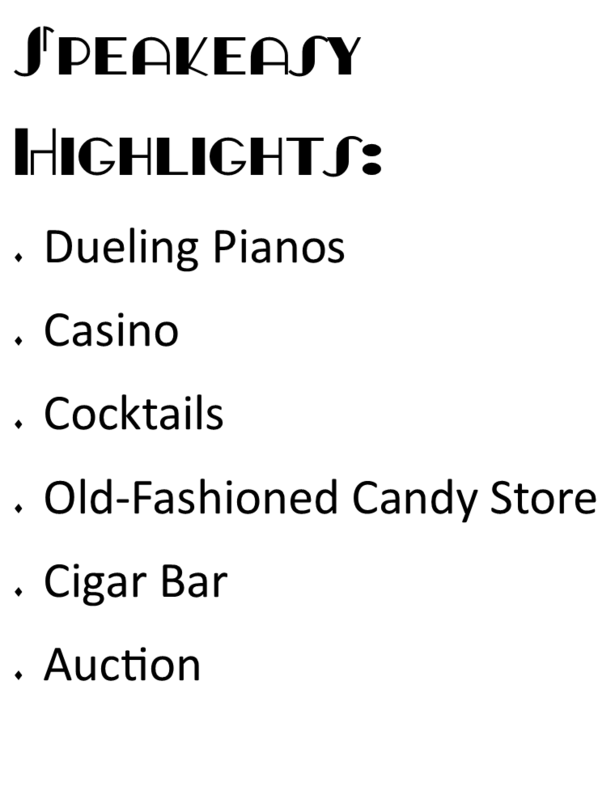 From the casino parlor to the dance floor, Winter Glow '18 promises to be a night you won't forget! Reserve your tickets today, and don't forget to tell 'em "Angelo sent you!" The 2018 Winter Glow Gala honors business and civic leader Angelo DeRosa, founder and chairman of Sterling Consolidated Corp, for his commitment, community support, and dedication to this agency. 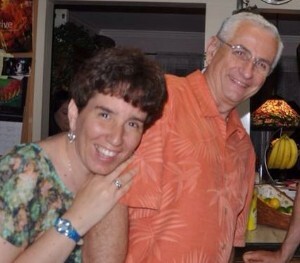 Angelo is the proud father of Eugenia, a 25-year participant at The Arc of Monmouth. As a longtime resident of Holmdel currently residing in Hazlet, Angelo founded Sterling Plastic & Rubber Products in 1969 as a home-based business with his wife. Over the years, the company has grown and changed locations, and is now headquartered on Green Grove Road in Neptune. Sterling went public in 2011 (STCC) and will soon celebrate its 50th anniversary as one of the leading distributors of O rings and gaskets worldwide. Despite his many corporate responsibilities, Angelo has always found time to give back to the community. A longtime EMT and treasurer of the Holmdel First Aid Squad, Angelo responds to an average of 400 calls per year and teaches First Aid to children as part of the Police Academy cadet program. In addition to his work with the Holmdel First Aid, Angelo is an active parishioner of St. Catharine’s Church in Holmdel and is president of Hazlet’s Hope, the drug rehabilitation crisis hotline he helped launch. 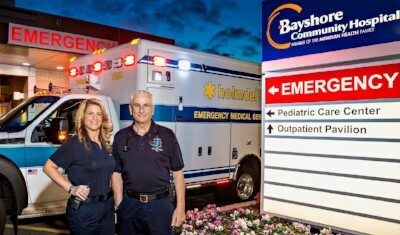 He also gives generously to many area causes, including the Bayshore Community Hospital Foundation. The Arc of Monmouth is proud to honor the service and dedication of Angelo DeRosa at the 2018 Winter Glow Gala. Win gift cards to the best restaurants in town! New restaurants added every day!